While it’s perfectly natural for email marketing to play nicely with most digital media, stats are showing that new out-of-the-box blends of video, social and email strategies are offering even higher ROIs than traditional distributions. Simple tips on sending your email Marketing campaigns in a fun and bright infograph. From building a database of clients to email to tracking your performance. Best and worst time to send your marketing emails. This is a great simple to read reference for times that you should be sending off your emails to draw traffic to your site. This statistics packed infograph is perfect for gaining a better understanding how effective email marketing can be. 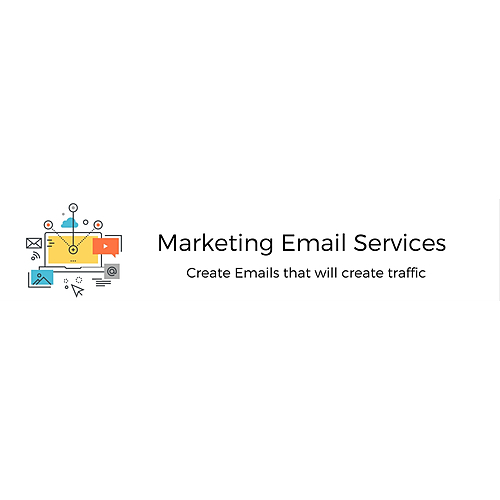 This is a case study for the Company B2B and how email marketing has improved thier business showing you how much you can improve your business through email marketing. Not only is mobile here to stay, it is exponentially growing in popularity. Don't get left behind learn how to get your emails onto mobiles and be more effective than ever! 7 tips to aviod ending up in the spam box! Often your emails can go unseen because they end up in the spam folder and this will hinder your campaign. These are just a few ways to help you achieve this.